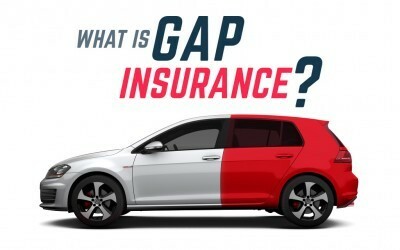 GAP Insurance is a great coverage if you are financing or leasing a car. This coverage will pay the difference in what your car is worth and what owe on your vehicle at the time of loss. Keep in mind that some Lease agreements include this coverage. Talk to your Insurance Agent to see if this coverage may be right for you!